Bestselling author, wealth expert, and multimillionaire, Robert Shemin, is that idiot. 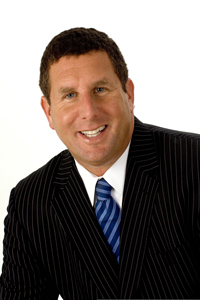 Shemin is one of the leading real estate and money gurus in the world, often sharing the seminar stage with Donald Trump, Robert Kiyosaki, and Suze Orman. In his book, HOW COME THAT IDIOT’S RICH AND I’M NOT?, Shemin shows readers how they too can become Rich Idiots by turning their thinking upside down, unlearning the things that keep them from making money, and instituting a three-part, wealth-building plan based on buying real estate, investing in stocks and bonds, and starting a business. Robert Shemin is one of the nation’s most sought after real estate and financial market forecasters today. to share his secrets and became an Internationally-respected Wealth Creation Expert. 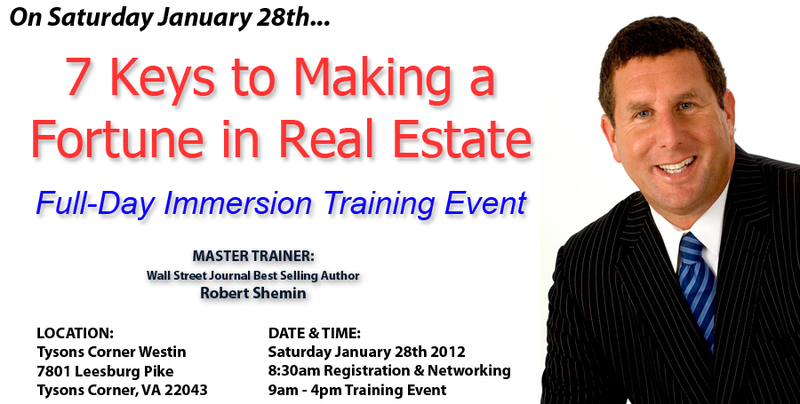 REGISTER NOW FOR THE JAN 28TH EVENT!